for example, a vehicle stopping in a no parking zone. 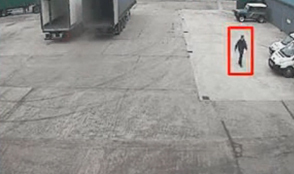 With Video Analytics from Business Insight 3, you can intelligently analyse a scene, which can help to reduce the number of false alarms that have become synonymous with other forms of CCTV remote viewing. 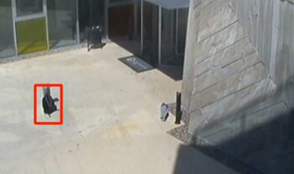 Video Analytics can be used to protect and monitor larger sites where other forms of monitoring wouldn't suffice. 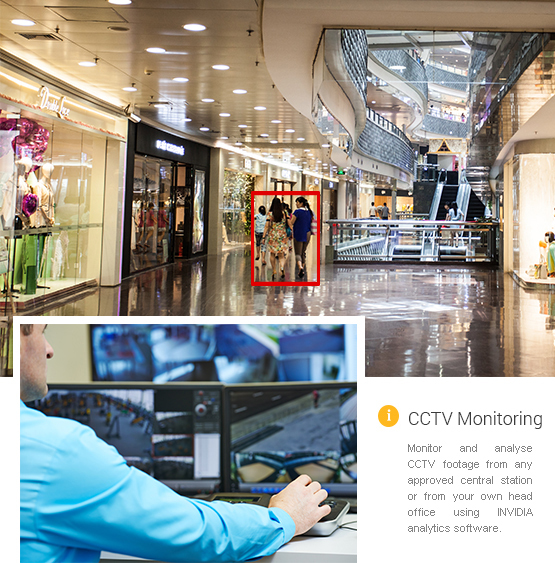 INVIDIA Video Analytics from Business Insight 3 includes a range of features to improve CCTV monitoring accuracy and efficiency. The software is designed to decrease false alarms and pinpoint where and when an alarm is activated. 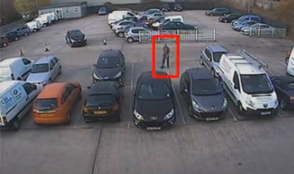 Video Analytics can be used to protect a number of different sites, including car parks, trade entrances, retail environments and more.